The winner of the F1 New Balance Esports Pro Series 2018 is Brendon Leigh. 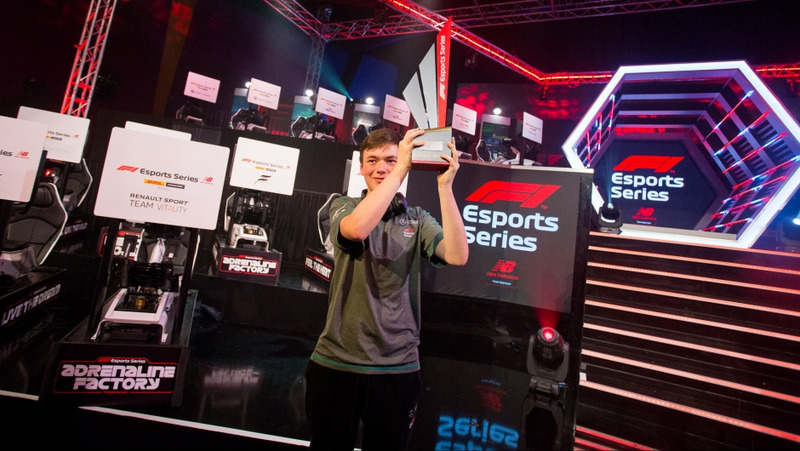 The 19-year-old from Great Britain competed for the Mercedes-AMG Petronas Esports team in the F1 2018 game and came out on top ahead of 24 other competitors in three extremely exciting live events. Leigh won the title last year as well. The Mercedes-AMG Petronas Esports team managed to secure overall victory in the team championship, and Brendon Leigh also won the DHL Fastest Lap Award with two fastest laps over the course of the series. 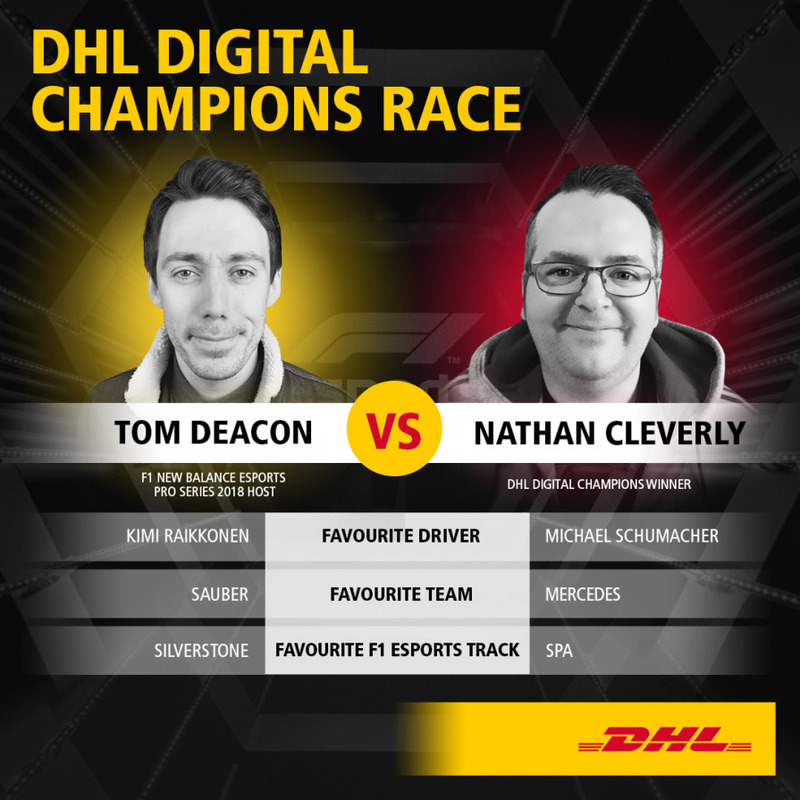 Winning the DHL Digital Champions competition gave Nathan Cleverly an once-in-a-lifetime opportunity to race against F1 Esports presenter Tom Deacon during the season finale in London. 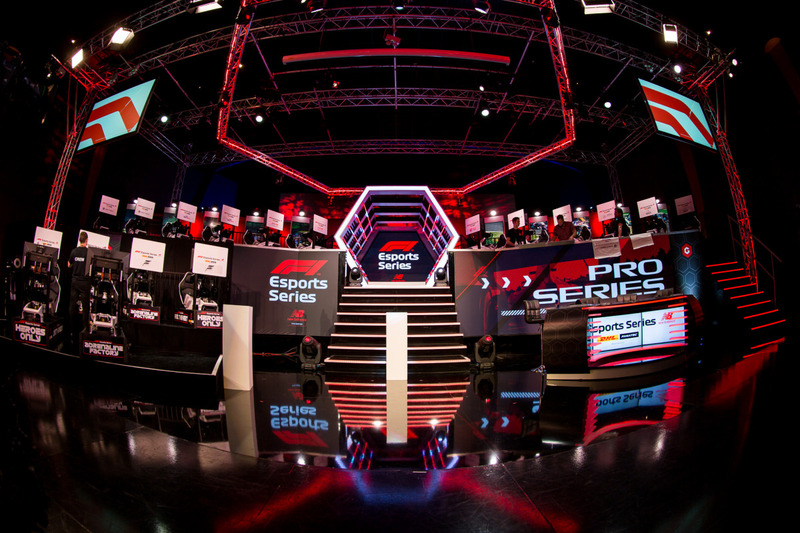 The F1 New Balance Esports Pro Series 2018 offered a prize pool of $200,000. It was the second edition of the Esports tournament following the first series held in 2017 and, for the first time ever, featuring official F1 Esports teams at the center of it. All of the teams competing in the 2018 Formula 1 season, with the exception of Ferrari, entered their own teams in the Esports series. The team members were selected in a multi-stage process. In an open qualifying round held between April 13 and June 6, 2018, approximately 66,000 gamers took part in four qualifying races in F1 2018 online using consoles or PCs. Forty of them qualified for the inaugural F1 Esports Series Pro Draft, which was held in London in July 2018. Out of this group, 16 drivers were chosen to represent the nine official F1 Esports teams. The drafted drivers were joined by nine other elite level sim racers, including F1 Esports Series 2017 Champion Brendon Leigh from Great Britain. The nine teams competed against each other over three live events at the Gfinity Esports Arena in London on October 10 and 31 and on November 17, 2018, putting their skills to the test in ten races across the three live events. 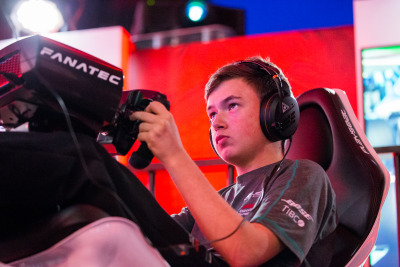 They raced each other on custom-built F1 Esports Racing Stations, which are modeled on real Formula 1 cockpits and are designed to provide the most realistic possible racing experience. The ten virtual F1 circuits were all taken from the 2018 Formula 1 race calendar. All three Pro Series events were streamed live on Facebook and broadcast globally on selected TV networks. 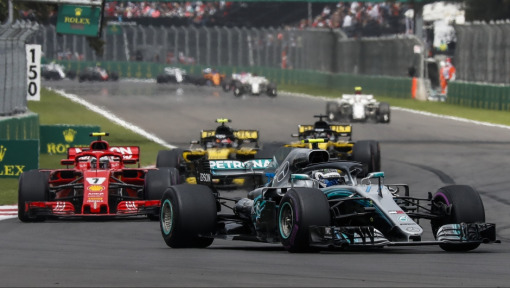 Anyone who followed the live events will have got a sense that virtual racing is certainly a match for ‘proper’ Formula 1 in terms of excitement and performance. 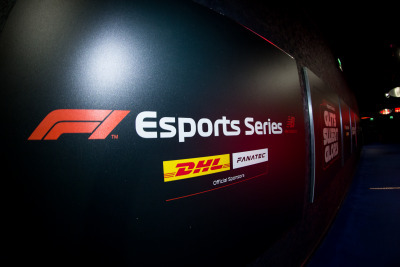 DHL was involved as Official Logistics Partner to Formula 1 and as sponsor of the F1 New Balance Esports Pro Series, with DHL’s Fastest Lap Award integrated into the competition, mirroring the Formula 1 Championship. 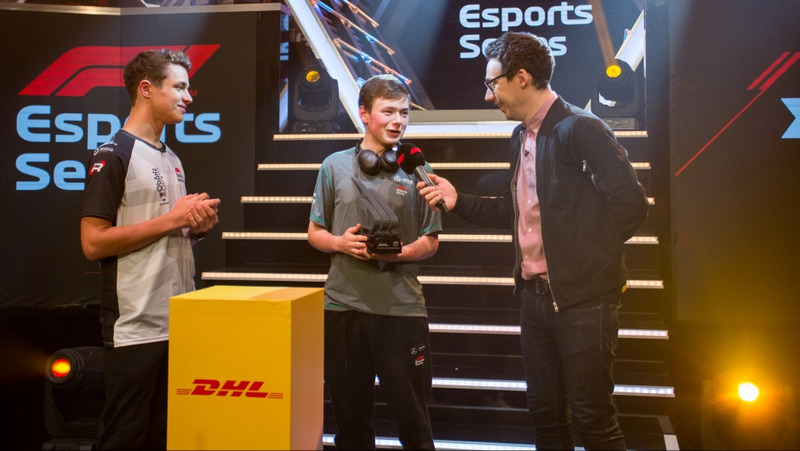 In the run-up to the final event of the season, the company organized the Digital Champions competition, giving fans of Codemasters’ F1 games an opportunity to win the chance to race against the Esports presenter Tom Deacon at the F1 New Balance Esports Pro Series finale in London. The lucky winner Nathan Cleverly from Great Britain was able to pit his skills against the presenter live in front of a large audience on November 17, 2018.